Compatible with compact Farmall® 40C and 50C tractors. ​Configure and price your new L300 Series Loader. Customize it the way you want. 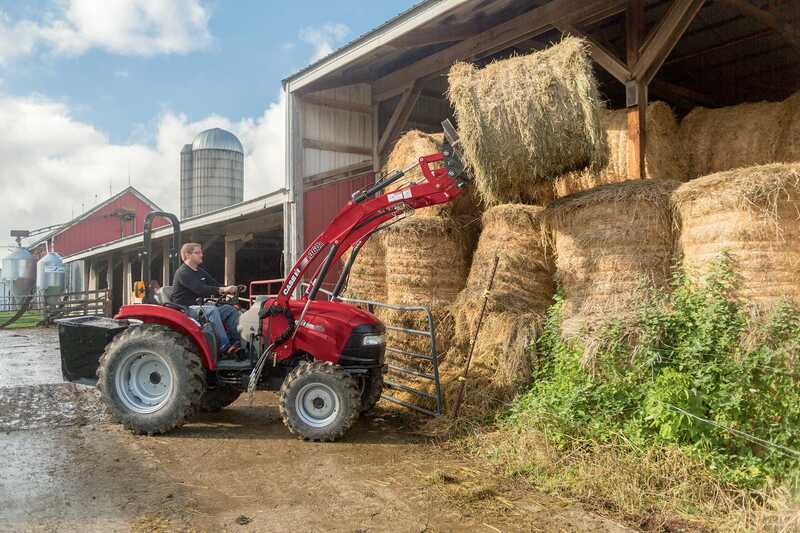 ​Learn about the L300A Series Loaders Series.